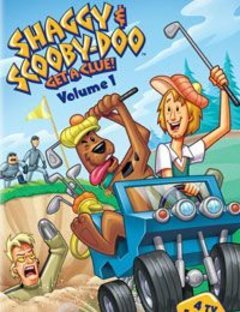 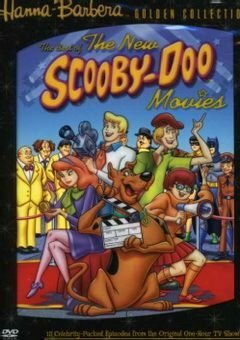 Summary: The Scooby-Doo Show (1976). 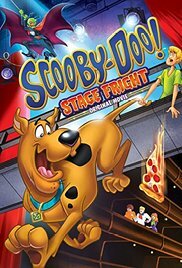 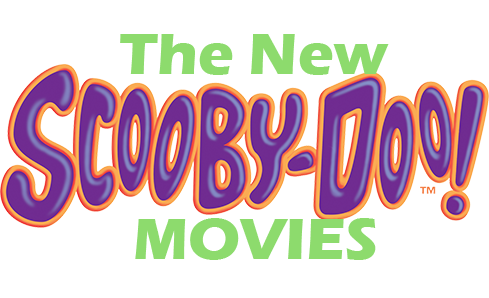 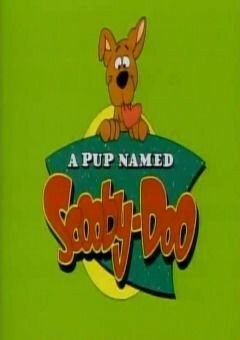 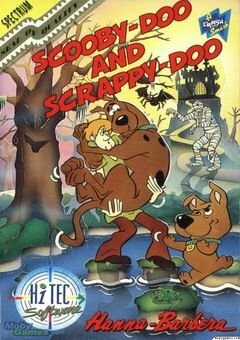 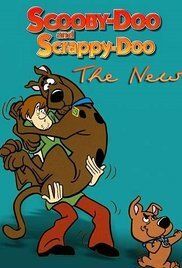 The Scooby Doo Show premiered on ABC in September 1976 as part of The Scooby-Doo-Dynomutt Hour, in which new episodes of Scooby Doo shared an hour with a superhero dog named Dynomutt. 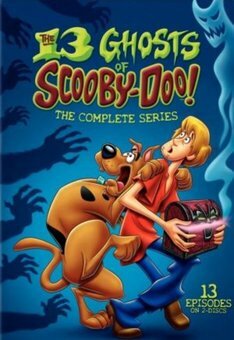 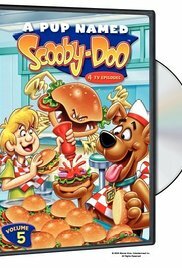 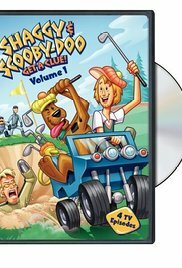 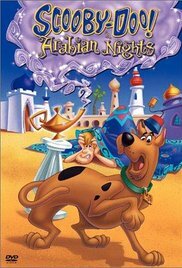 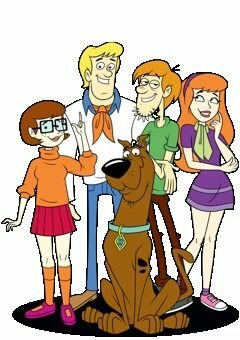 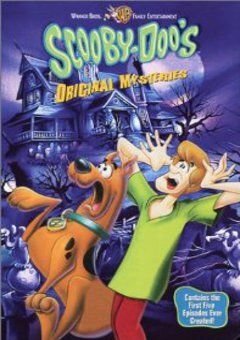 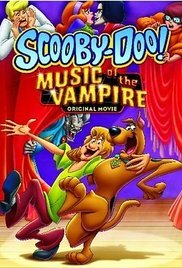 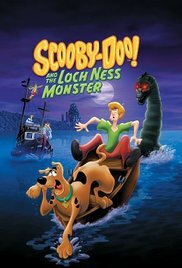 It was a revamped version of Scooby Doo, Where Are You? 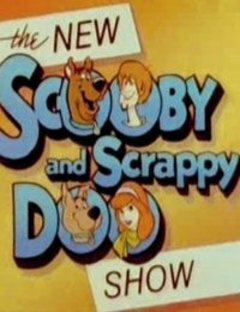 which started on CBS in 1969. 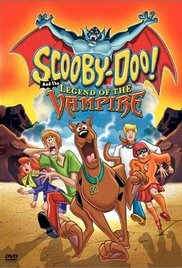 The Scooby-Doo Show S3 Ep1 – Watch Out! 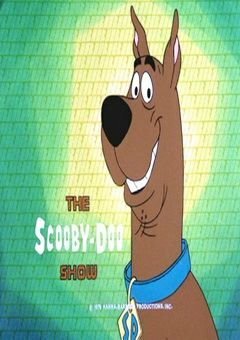 The Willawaw!